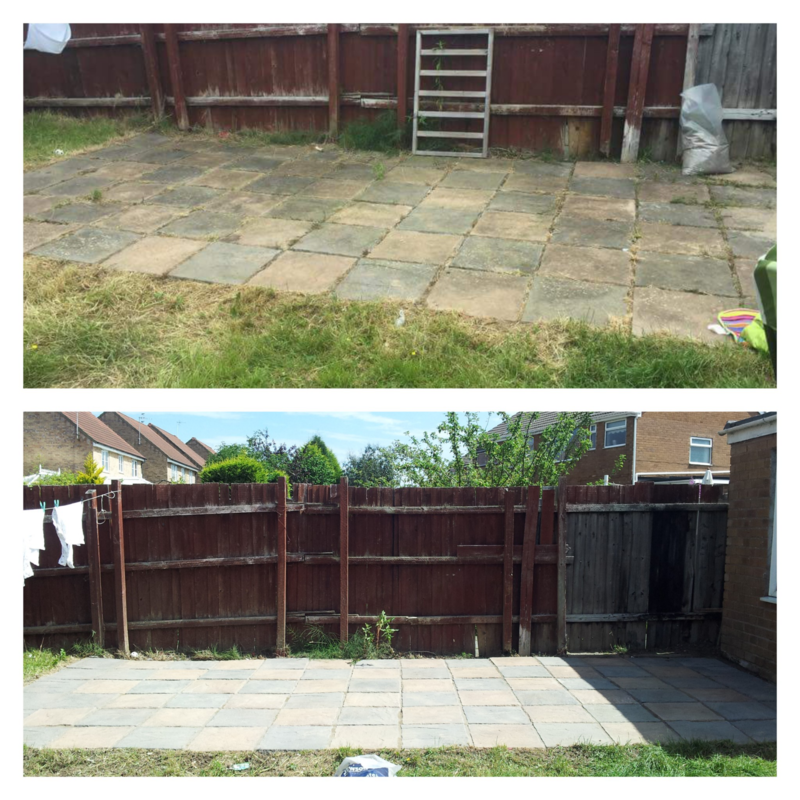 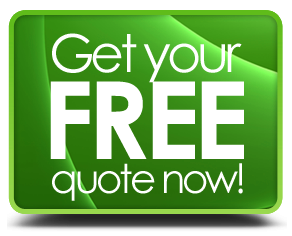 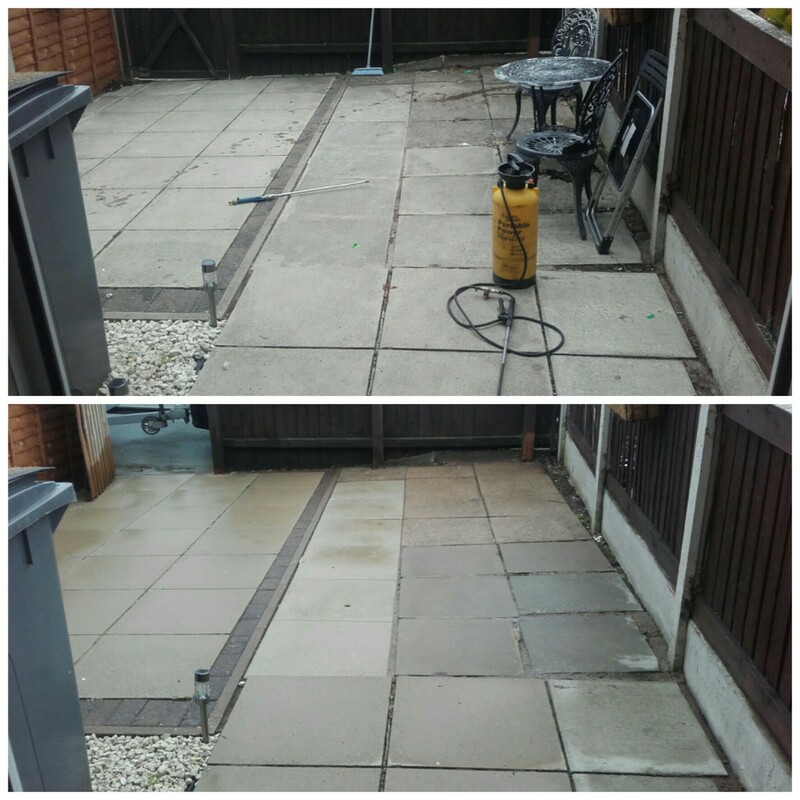 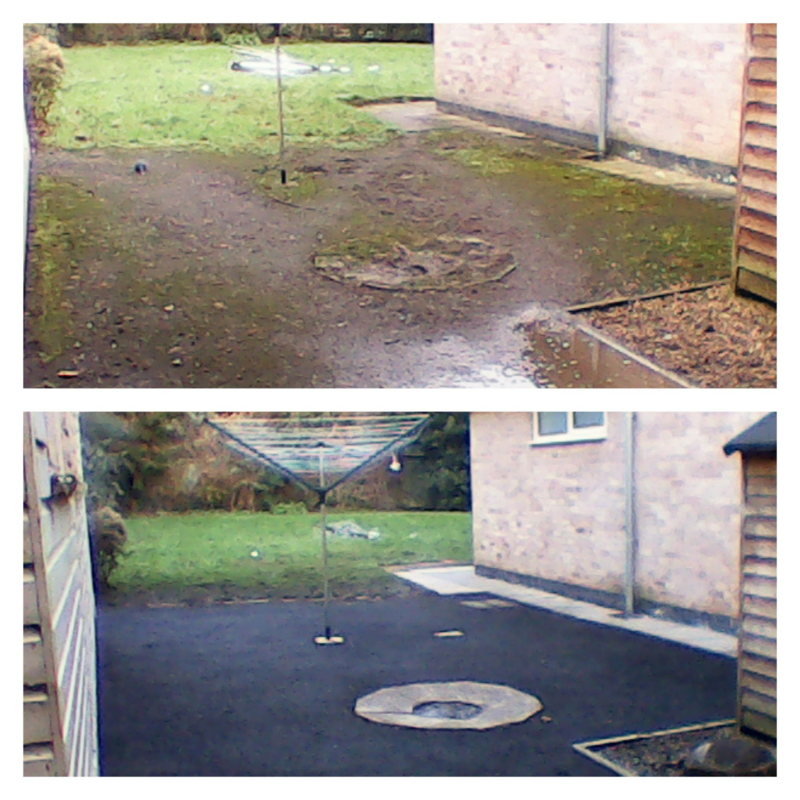 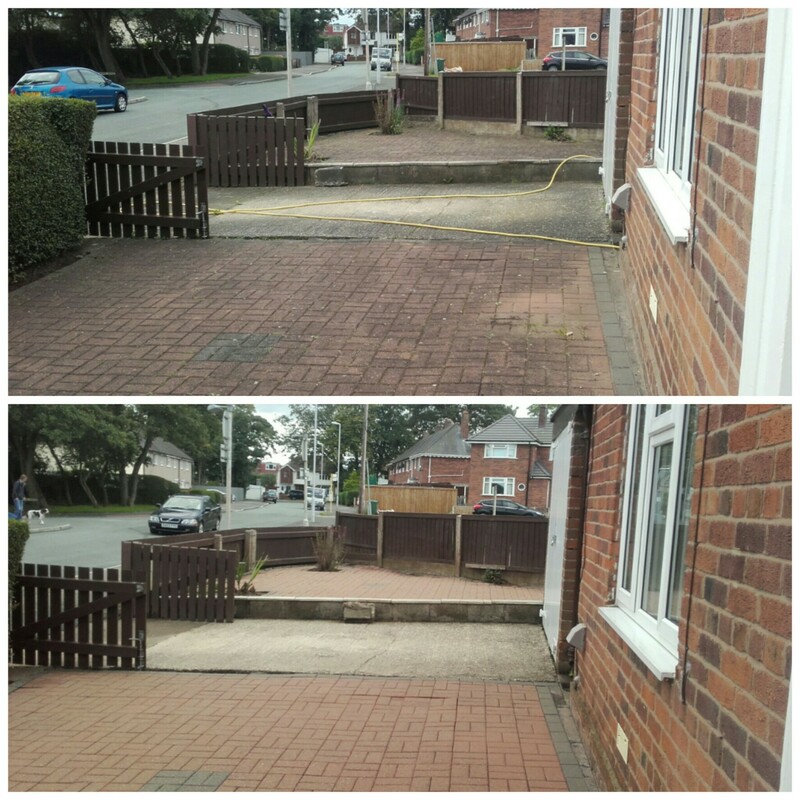 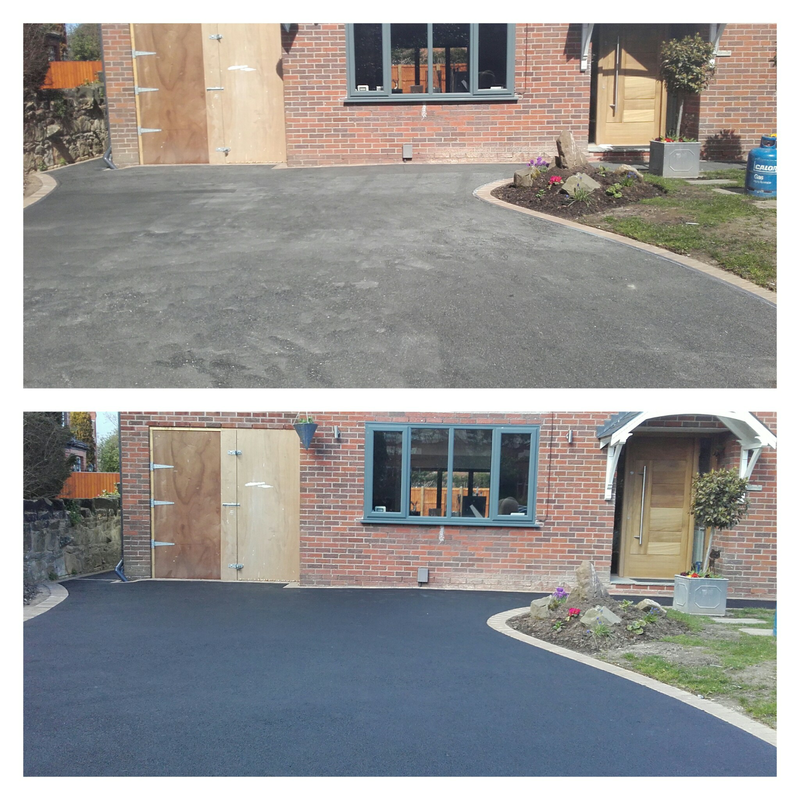 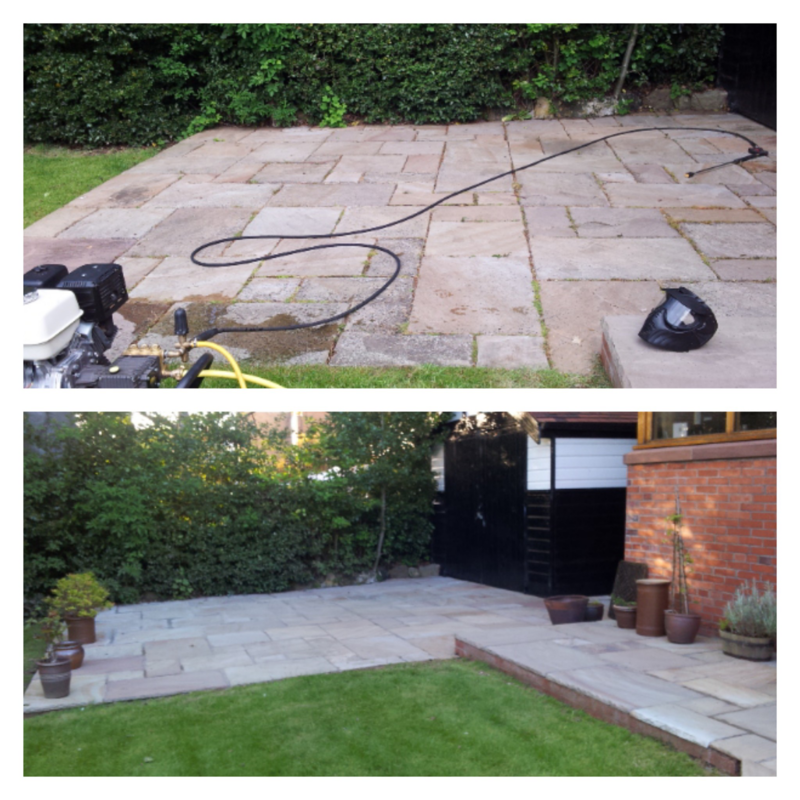 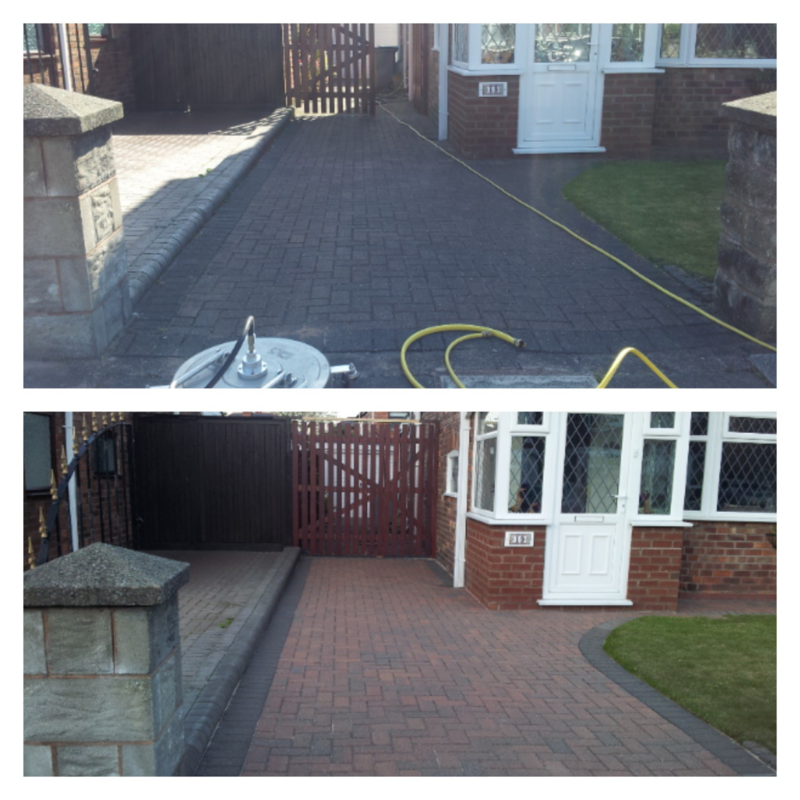 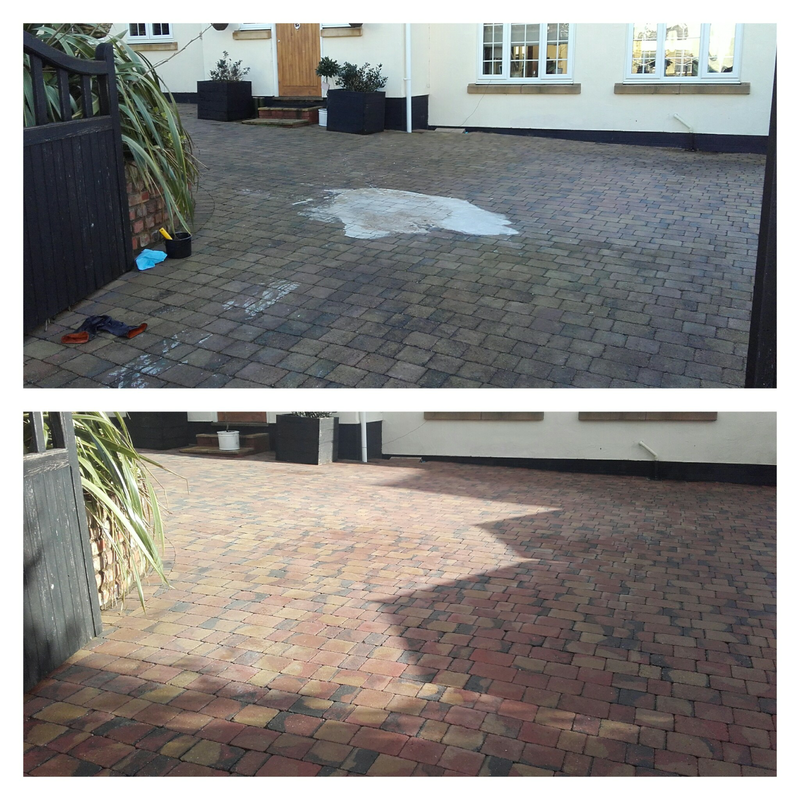 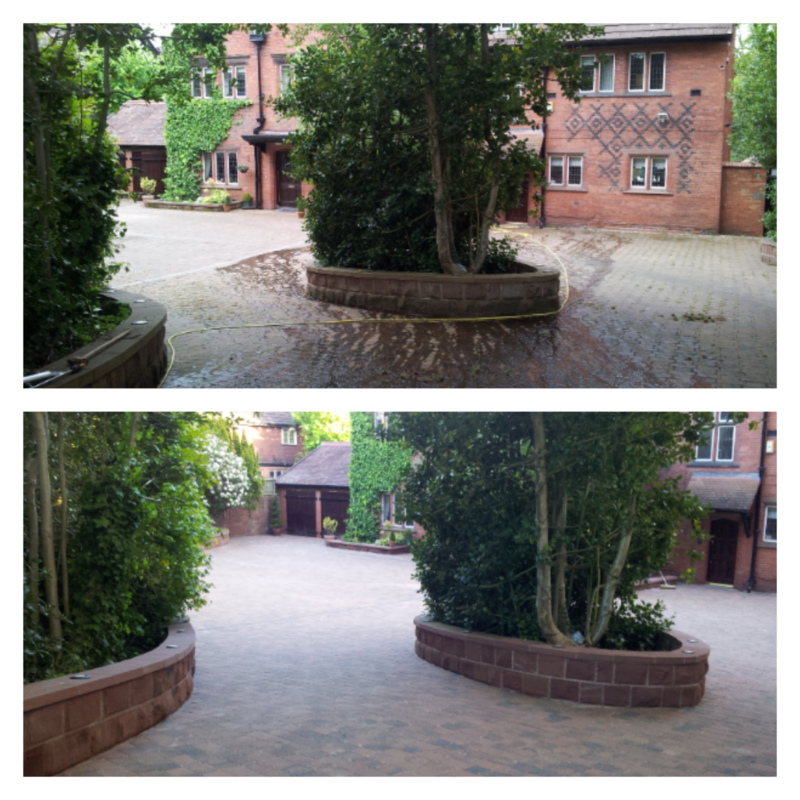 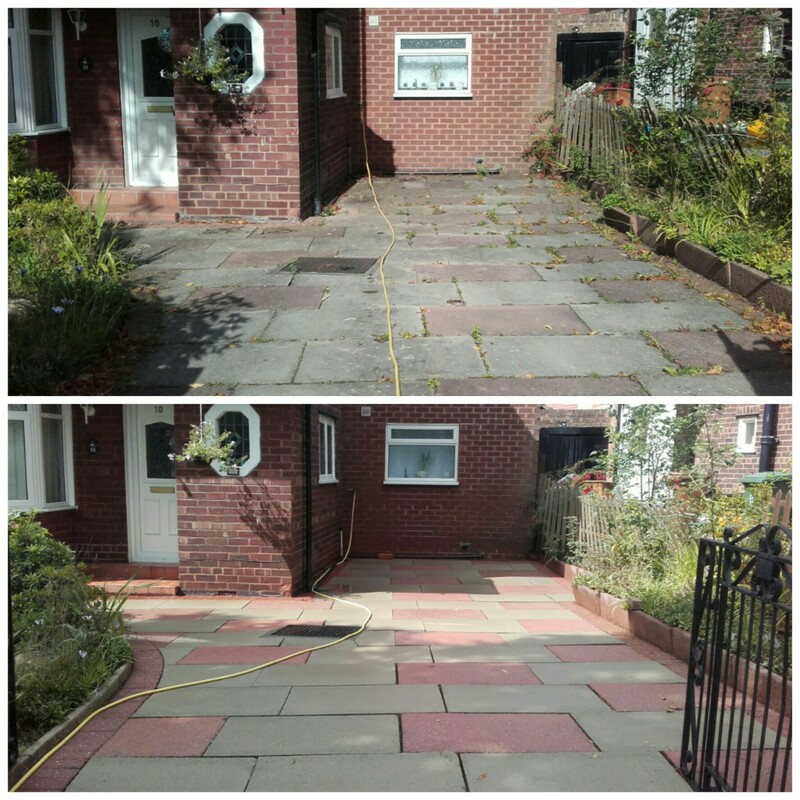 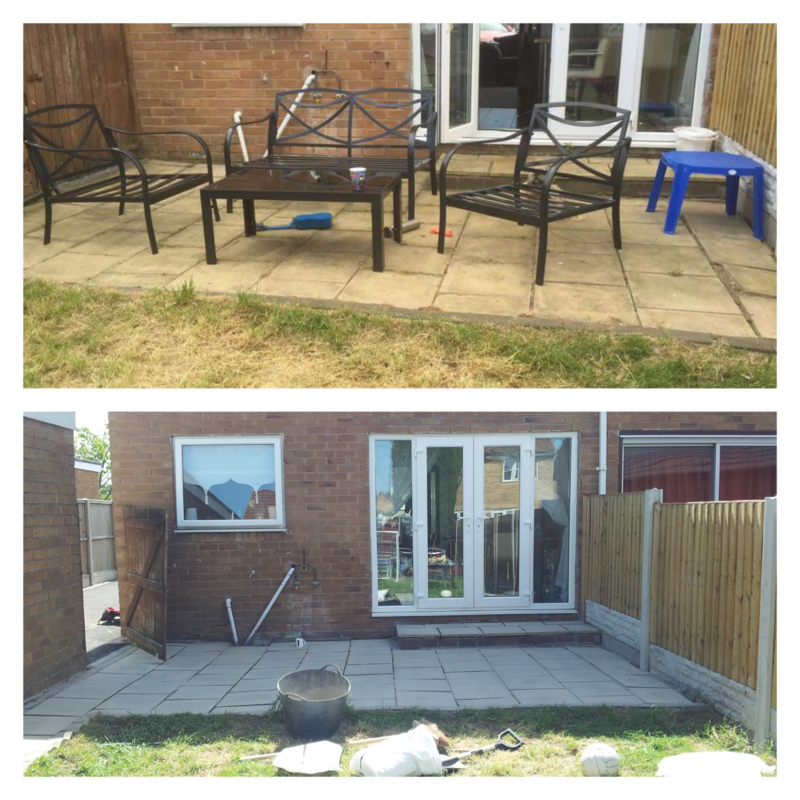 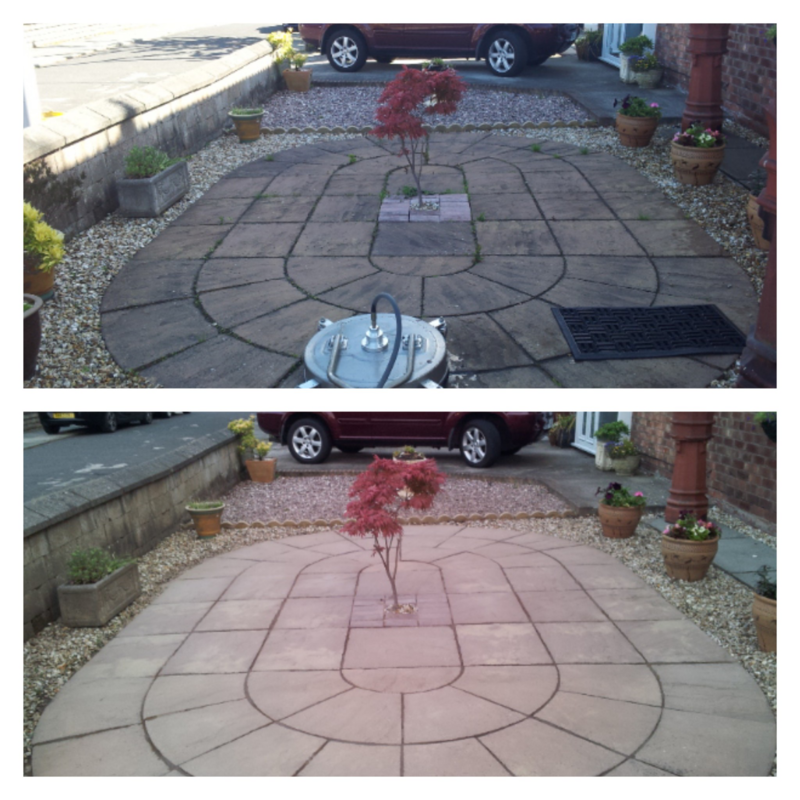 Our tarmac restoration service is one of our finishing services and can bring any tarmac surface back to life. 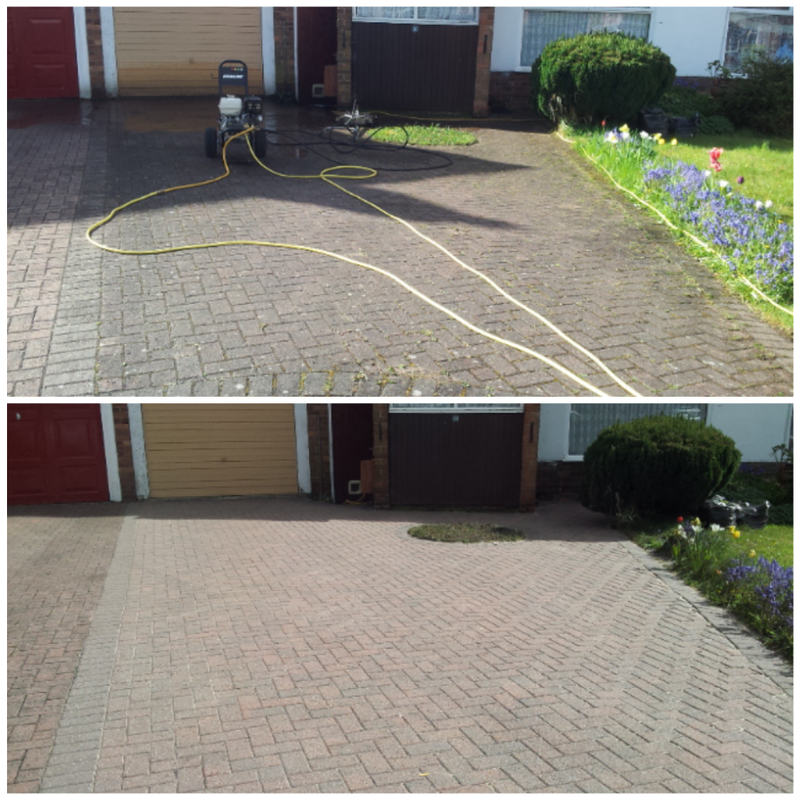 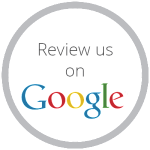 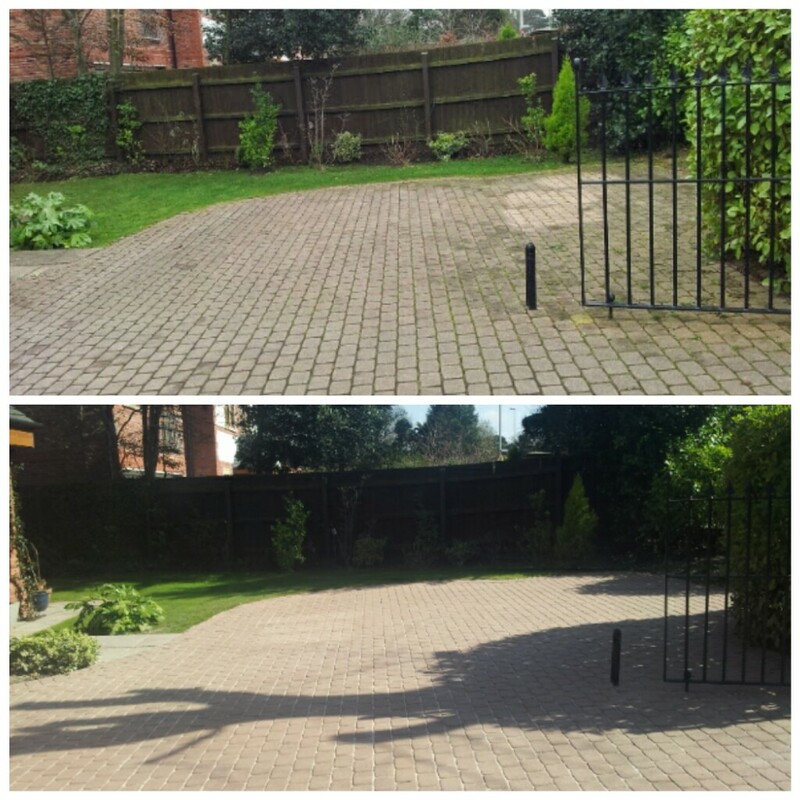 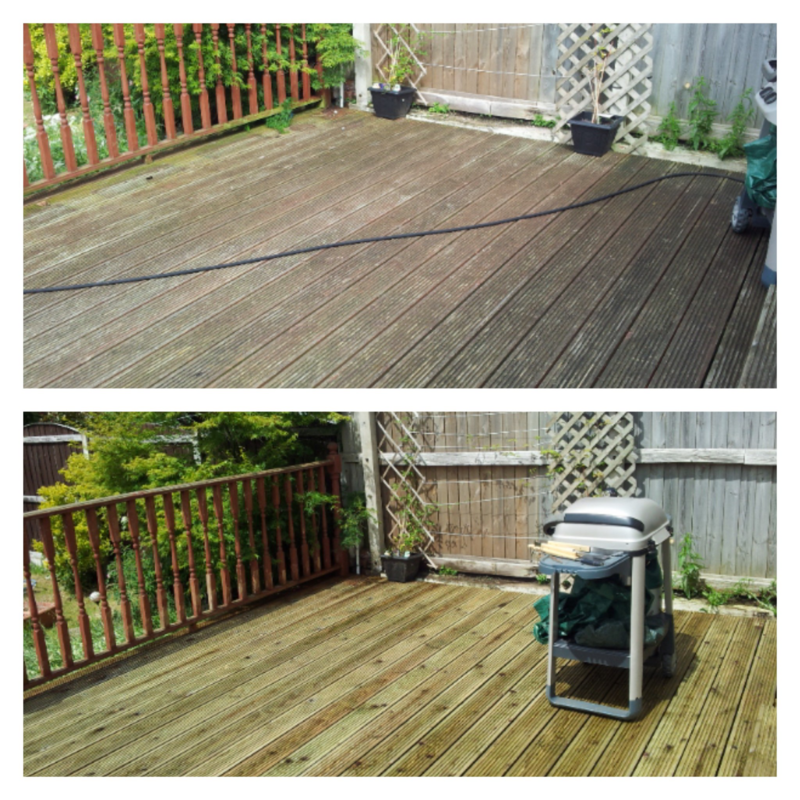 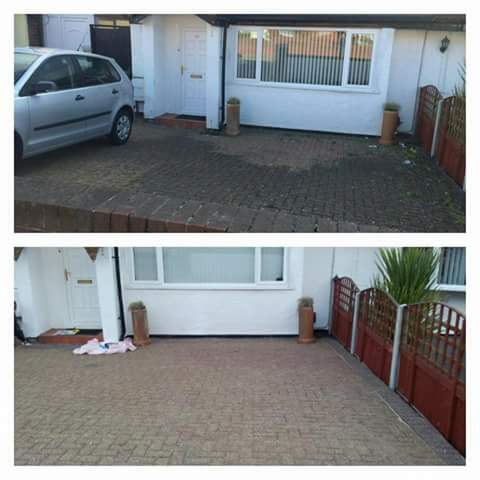 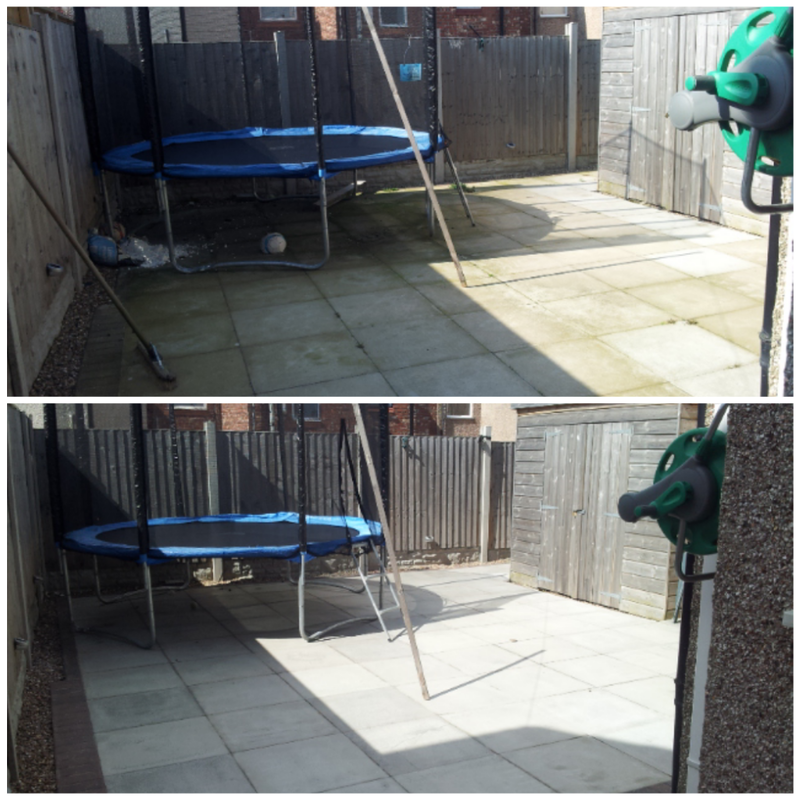 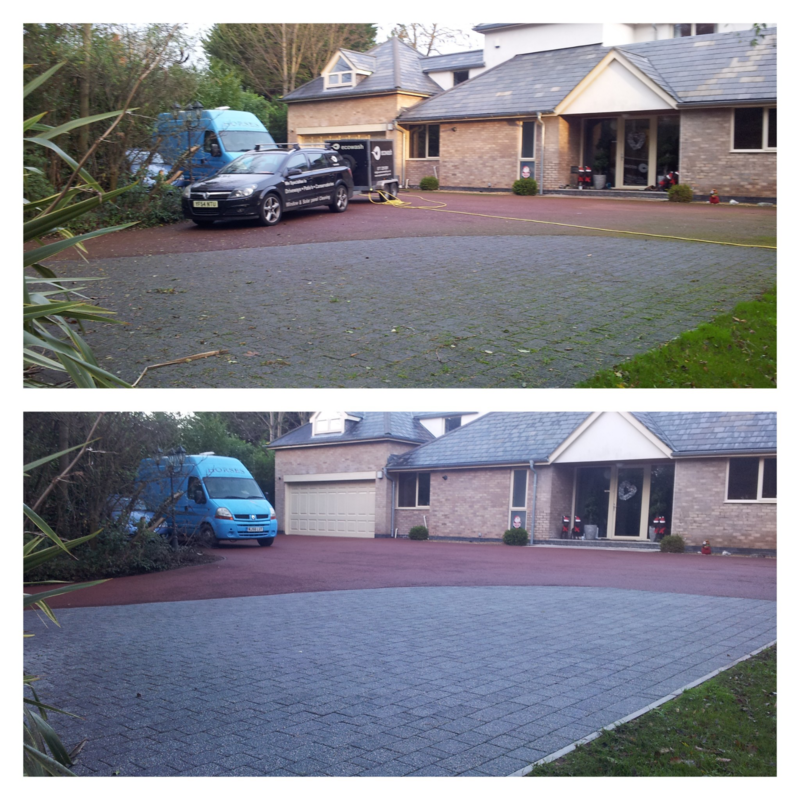 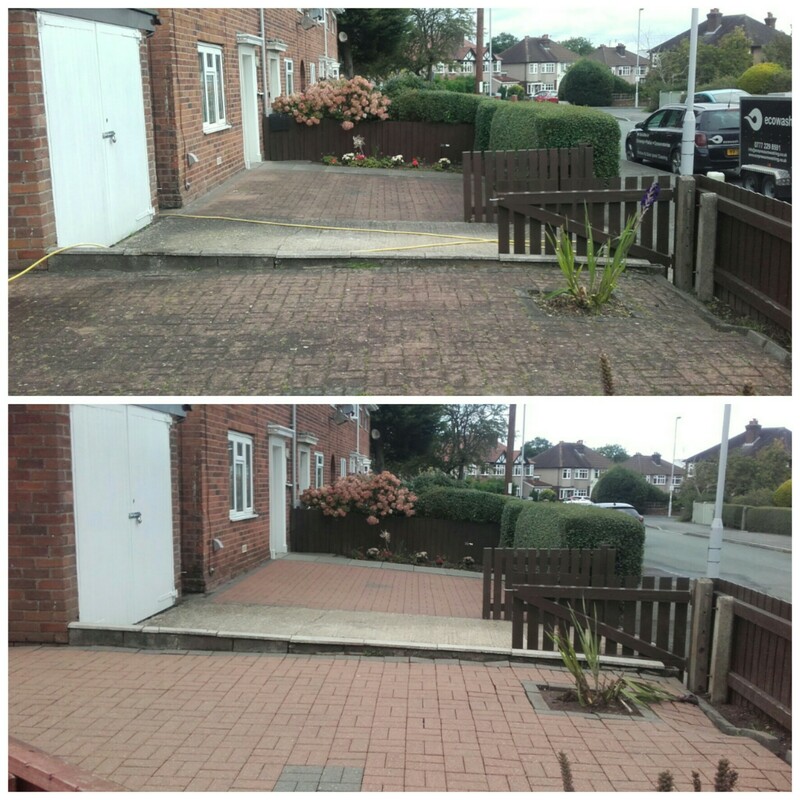 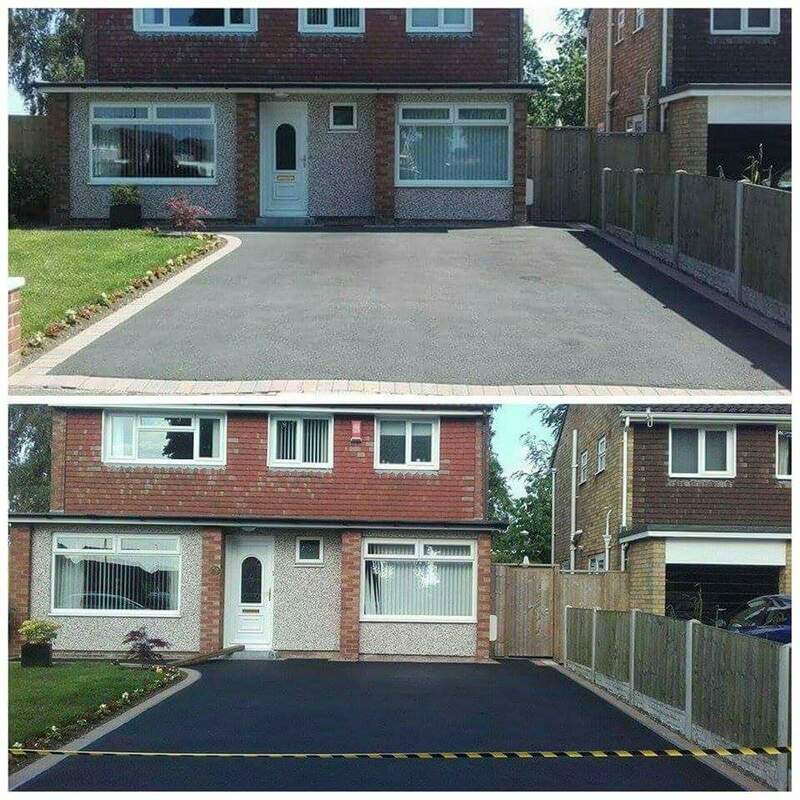 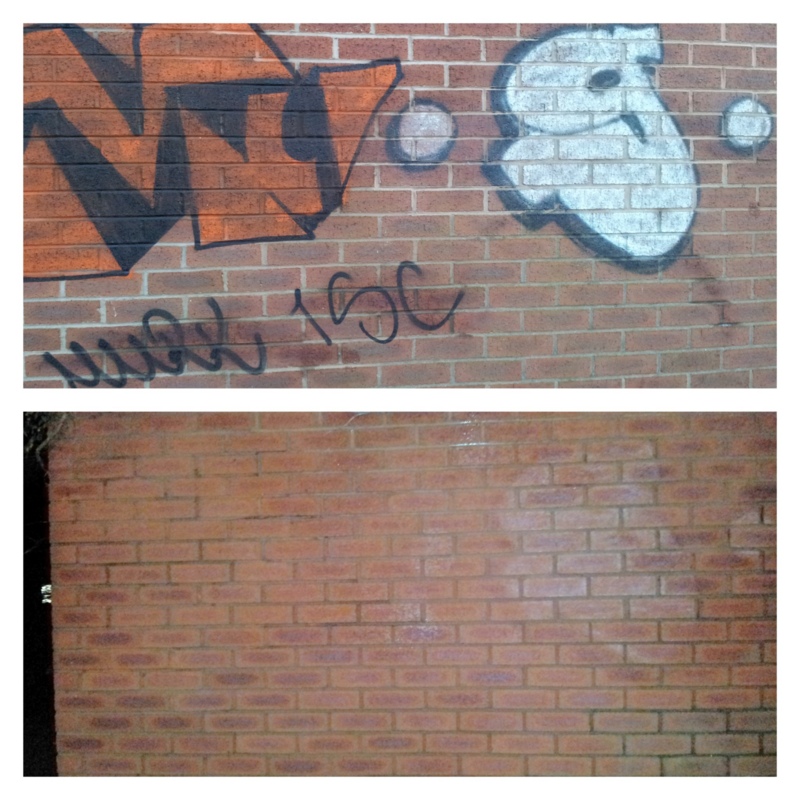 We strongly recommend that you have your tarmac surface restored after it has been cleaned. 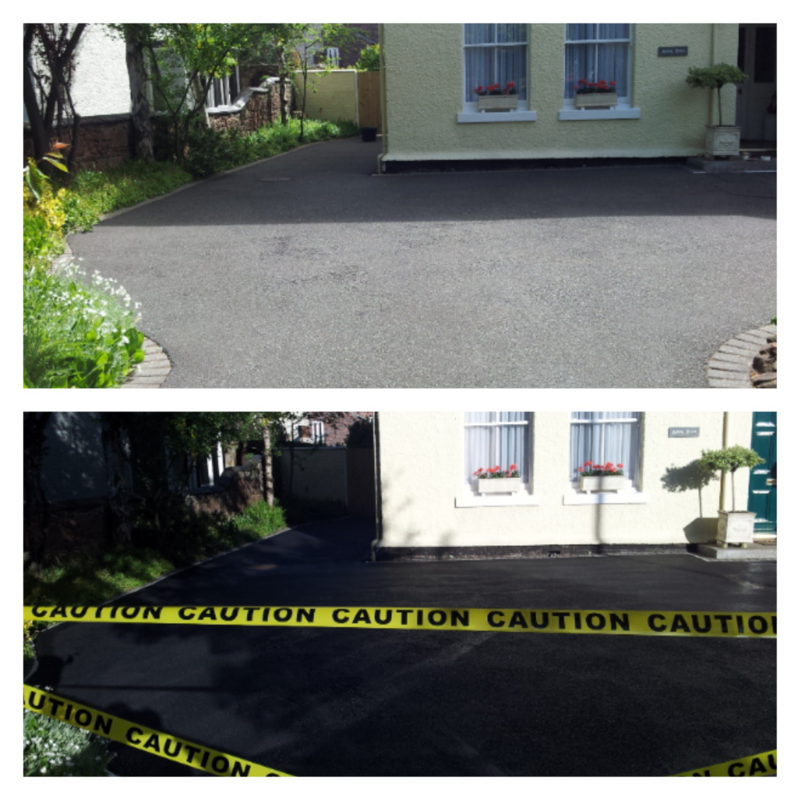 Will make unsightly Tarmac reinstatement’s less noticeable. 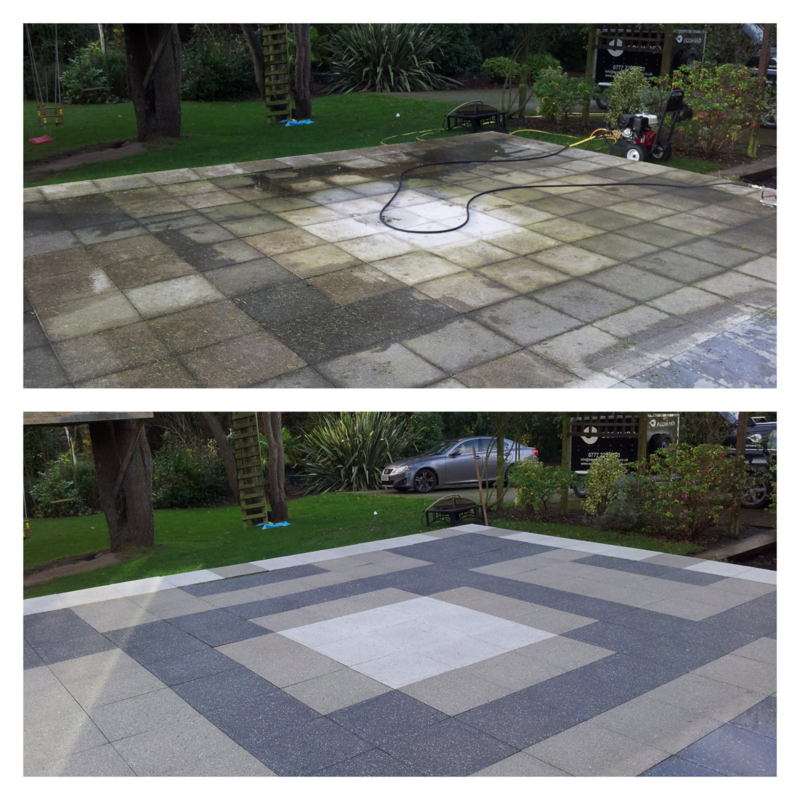 Will provide a uniform colored surface. 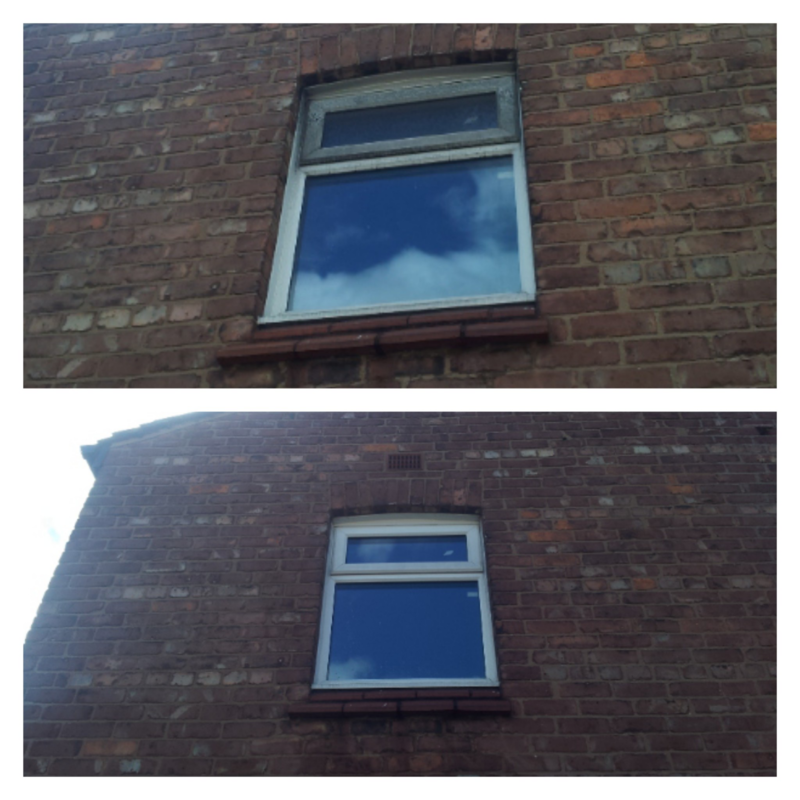 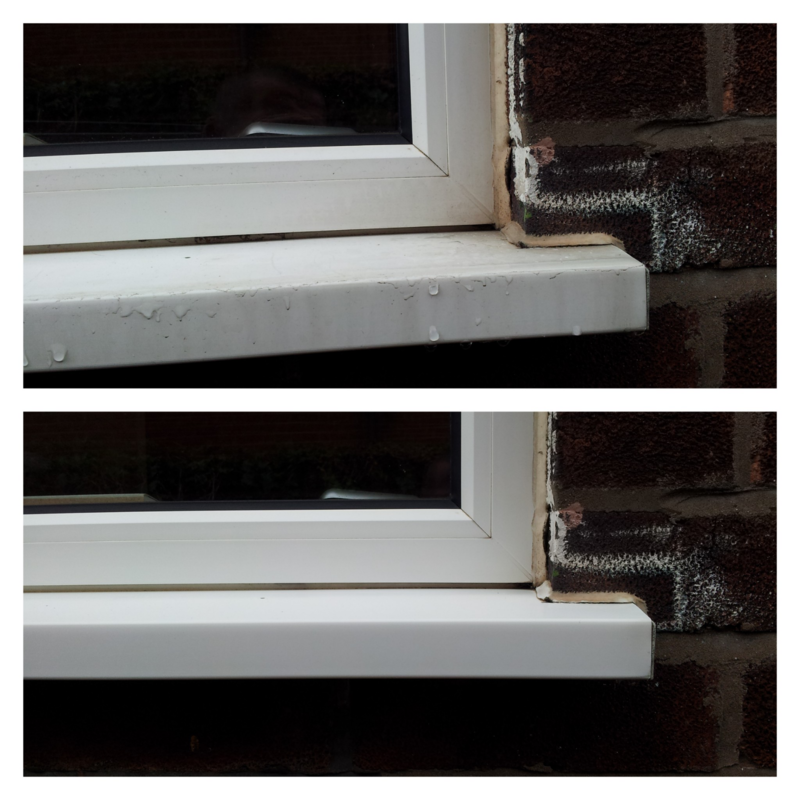 Can be easily re-coated at any time.